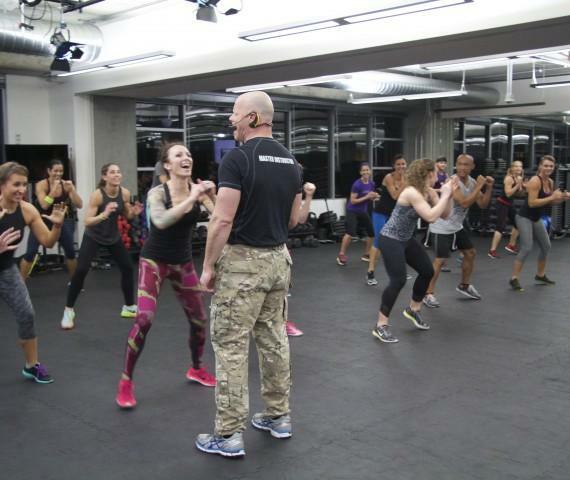 Since the doors first opened in 1998 as a full-fledged military inspired fitness program, START Fitness® has helped thousands of people reach their fitness goals and now we're helping instructors around the world reach their career goals. 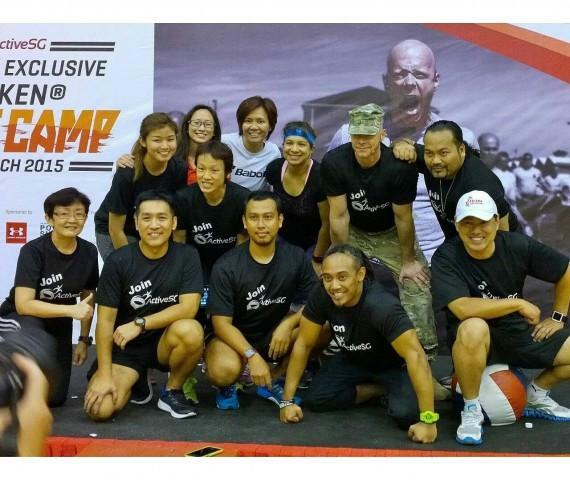 START Fitness® founder SGT Ken® is lead Tactical Director. 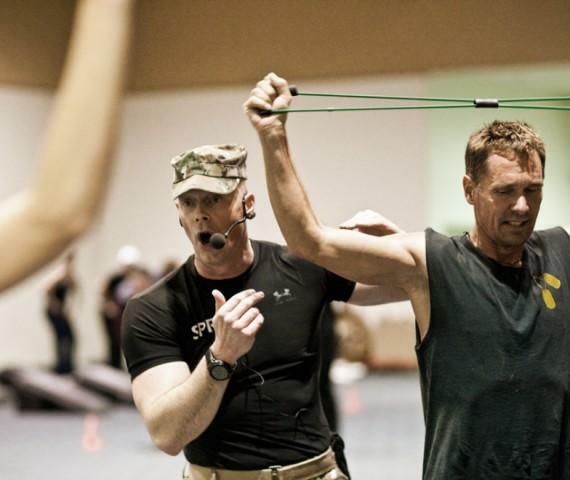 Since he began training and certifying instructors in 2005, he has developed a unique, three-tiered instructor training series. 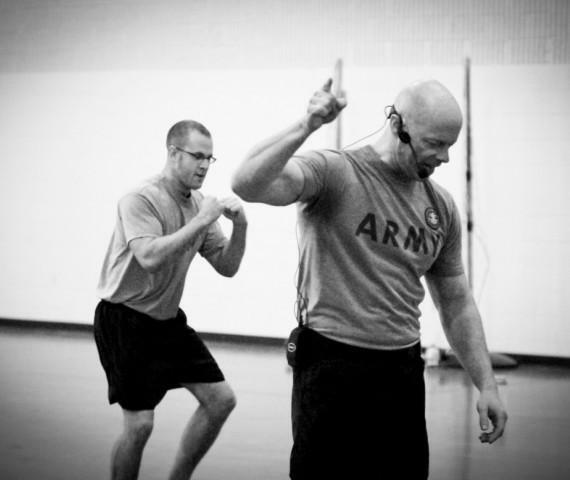 Throughout the training, participants are immersed in planning and executing tactical fitness programs, creating a rich and sustainable brand, understanding and delivering proper form and safety techniques, and using fitness tests to take their program to the next level. We look forward to inspiring you to think beyond the box and grow your program to its fullest potential! Our Instructor Training Series includes three levels of instructors and opportunities for advancement through our basic, senior and master instructor courses and a business course. This is our basic level instructor certification. It is required to advance to the next level. This course will provide you with the science and psychology behind the instructor series, as well as class design, three unique and effective class formats, fitness testing, and program implementation. Our level two certification will provide you with an advanced perspective on how to connect for effect to cultivating a climate of connection, and building rapport and relationships with your team. You will learn how to use your voice for maximum effectiveness. 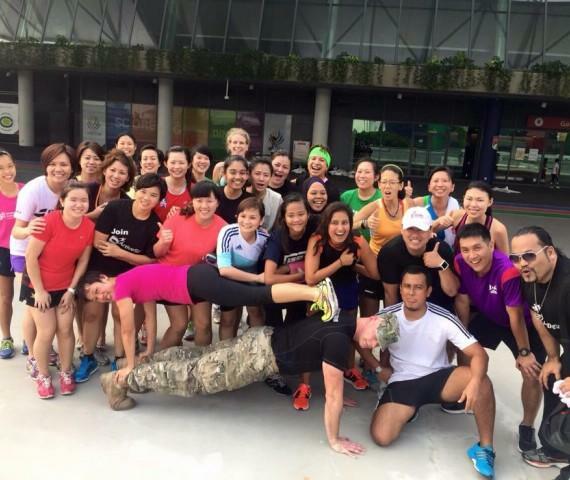 You will be taught the way to plan and present highly effective fitness programs for indoor and outdoor environments. You will also learn cadence calls and other motivational strategies; partner-assisted exercises; individual tracking techniques; and program implementation. Successful completion of Level Two will earn an invitation to participate in the Level Three program. Participants will be immersed in ways to master military leadership methods; produce superb weekend wellness celebrations; and special events; and how to quickly build business recruitment and retention for long-term success. Participants will be taught ways to perpetuate an environment of impact and empowerment through effective communication and praise. SGT Ken’s Boot Camp™ Certified Instructors are invited to spend a weekend with SGT Ken® along with world-class industry leaders, at an event that occurs just outside of the Music City capital of the world, Nashville, TN. You will come away inspired and invigorated. Take your teaching, business, and coaching to another level! These events will also encourage personal development. Become the type of leader you were born to be. Each session has a different focus including learning presentation techniques, life coaching intensives, speaker training, ways to generate profit from added events and programs, how to brand and market yourself as an industry leader, and more. Feel supported in your learning efforts in a positive team-building environment. This is an opportunity for you to be refreshed and increase your confidence as a leader. 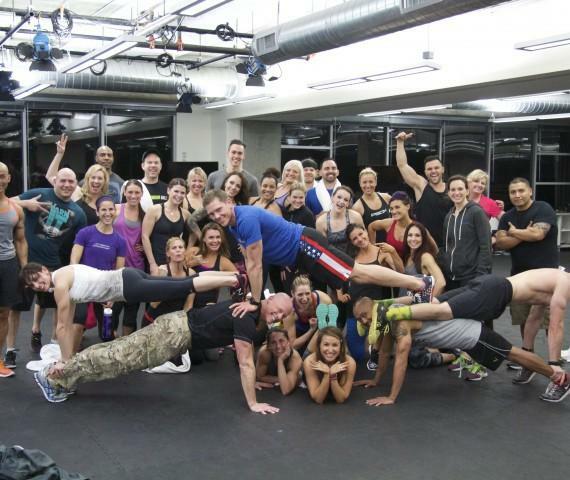 SGT Ken® and Stephanie’s Fitness Business Basics™ Course is a complete business course for boot camp and studio owners (soon to be released). 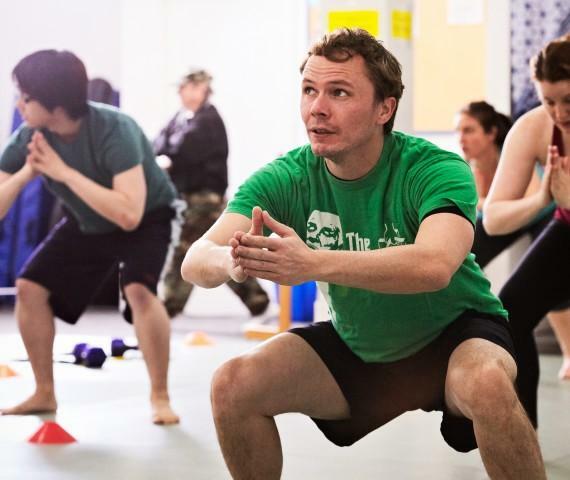 This course includes what you need to know about running and growing a fitness business in a highly competitive marketplace. The learning includes marketing strategy, brand and program development, how to implement effective marketing in your program, effective promotional tools, how to develop superior customer service that will keep your clients satisfied and returning to your program for years to come, and how to legally protect yourself and your business. Contact us to host an instructor training certification at your club or facility.